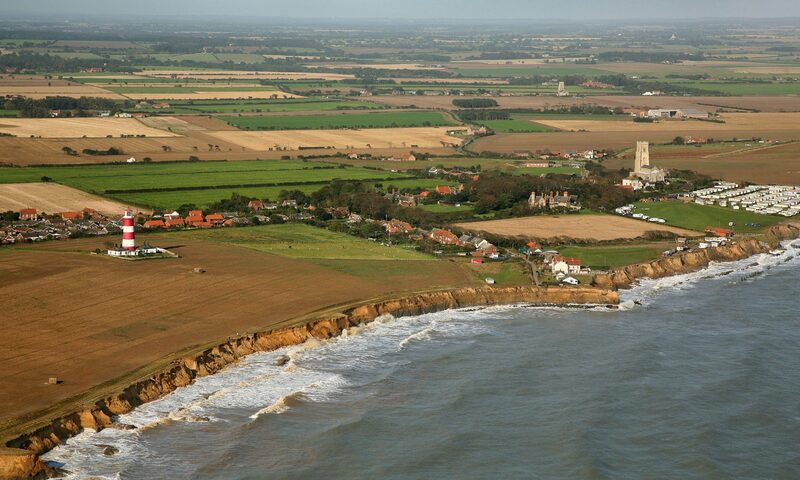 In common with many people and communities around the UK and beyond I would like to extend the sympathy and good wishes of Happisburgh to everyone who has suffered so cruelly from the major flooding incidents in recent times. We understand perhaps more than many the anguish and devastation of losing ones home and/or belongings. Yet again our deepest gratitude is due to the emergency services and armed forces who have to pick up the pieces. Whenever such cataclysmic events occur there always seems to be a search for someone, anyone, to blame. Whilst the sheer scale of recent flooding has been immense it was as a result of really quite exceptional rainfall and weather patterns. Maybe an indication of what could be in store for us all with increasing global warming and climate change. Could we have done more over the last quarter of a century to bring the infrastructure of both fluvial flood and coast protection up to a more acceptable operational standard? Yes of course we could and should! Why are we constantly told by Central Government resources (money) are finite and we simply can not afford to do the job adequately or properly? We, the people, really must bring Government to book on this. How can we not afford to spend our own money(taxes) on our own protection in both fluvial and coast protection terms yet our Government deems we can afford such hare brained projects as the Millienium Dome, an extremely questionable incursion into the middle east and the 2012 Olympics which we patently can not afford. These three items alone will cost the taxpayer (you and me) many, many BILLIONS of pounds. Along with that much has been handed out around the world in foreign aid. All of which may be highly laudible but surely can only come (if we can afford it) AFTER the Government has invested OUR MONEY in making us as safe and secure from the elements and climate change as is humanly possible in our own HOMES AND COMMUNITIES.